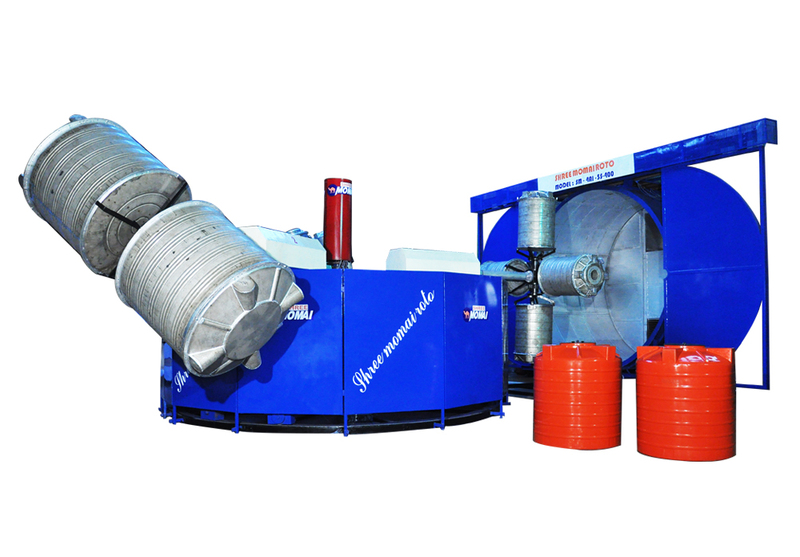 We present our collection of quality product Bi Axial Rotomoulding Machine an ideal machine for high volume production. 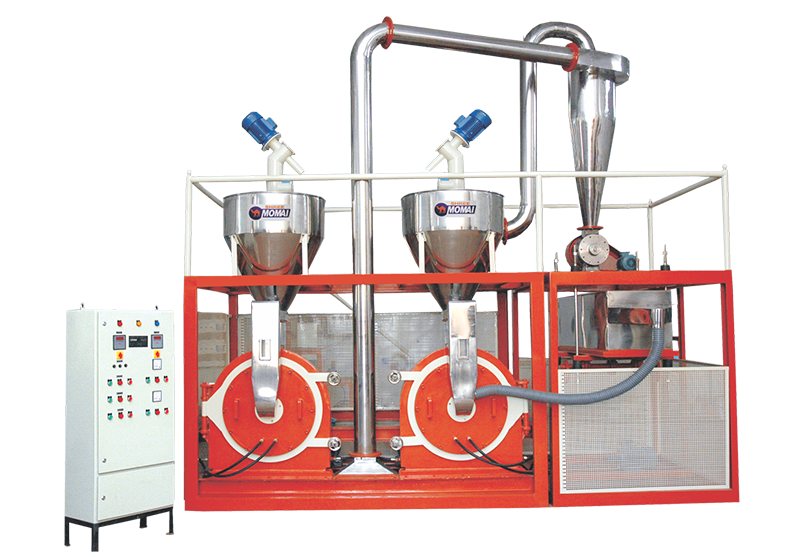 We offer an array of Rock N Roll Rotomoulding Machine suitable for large size cylindrical vertical container and other similar products also used for roto lining of products. 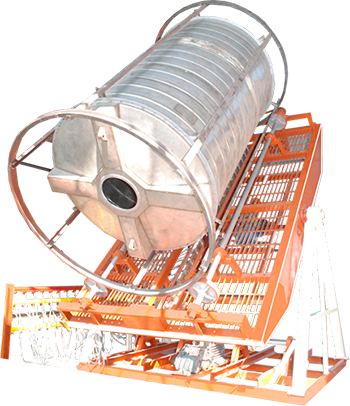 We are instrumentally manufacturing and supplying different kinds of Rotomoulding Mould. 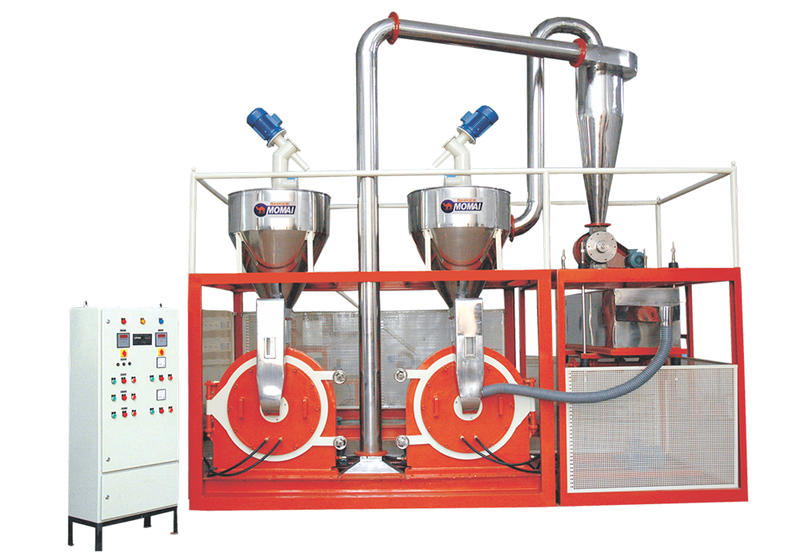 Our product used in many industries such as Oil, Chemical, Paint, Engineering etc. 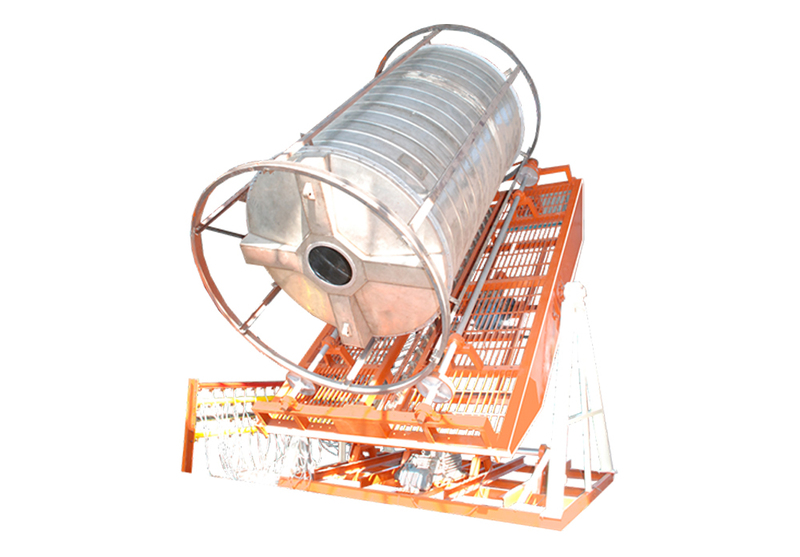 Shree Maomai is a prominent manufacturer and supplier of Pulverizer Machine. 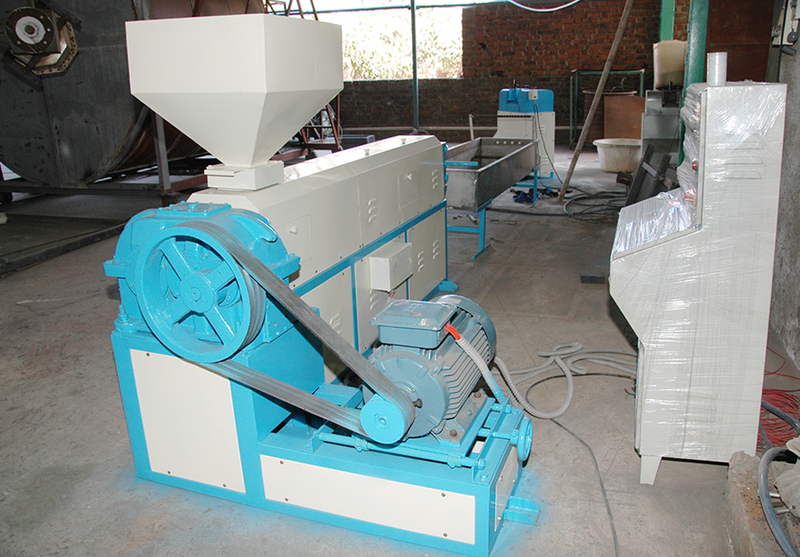 It is a high speed swing hammer mill type grinding machine. 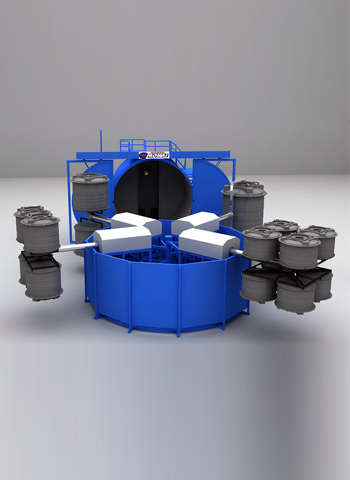 The Rotational molding process offers tremendous flexibility both in design and production. This unique process makes it possible to design very large hollow pieces in virtually any shape, size, color and configuration. The "double wall" construction creates a lightweight piece with good structural integrity. By providing them unmatched range of Rotational Moulding Machine, we have been able to make long-term and mutually beneficial relationship with our customers. Keeping the convenience of our customers in our mind, we offer customized solutions to our valuable customers. Custom centric approach coupled with ethical business polices, has helped us in winning the trust of our valuable customers. 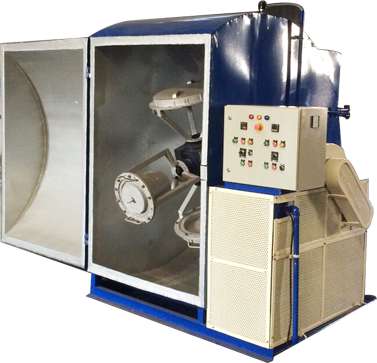 Prompt delivery of the offered range of Moulding Machine is assured owing to our rich distribution network and a team of skilled logistics professionals. Shree Momai Rotocast Containers Pvt Ltd. has provided great service and reliable product along with competitive pricing and have done a great job. Very well coordinated, professional and relevant. I’m impressed with the overall quality. Based on my experience, I strongly recommend Shree Momai Rotocast Containers Pvt Ltd. to other companies for work with them. Shree Momai Rotocast Containers Pvt Ltd.